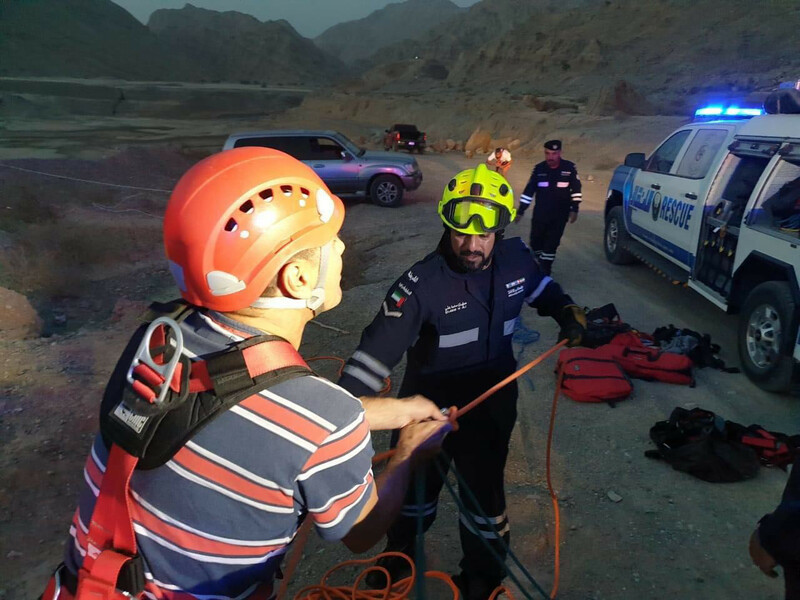 Ras Al Khaimah: Police teams from Ras Al Khaimah rescued two Emirati men who were stranded in Wadi Al Beih on Monday. The men contacted police for help when they slipped on the mountain slope and lay stranded at a depth of 50 metres. Colonel Ahmad Sum Al Naqbi, director of the Traffic and Patrols Department, said the operations room of the General Command received a request at 4pm on Monday, asking for help to rescue the stranded men. A team from the rescue department, in cooperation with the National Ambulance, rushed to the area and rescued the men. The duo, who were found in stable condition, told the police that they were visiting the mountains to enjoy the scenic beauty when the mishap occurred. Colonel Al Naqbi called on the public to take necessary precautions and safety measures when they venture into such places. 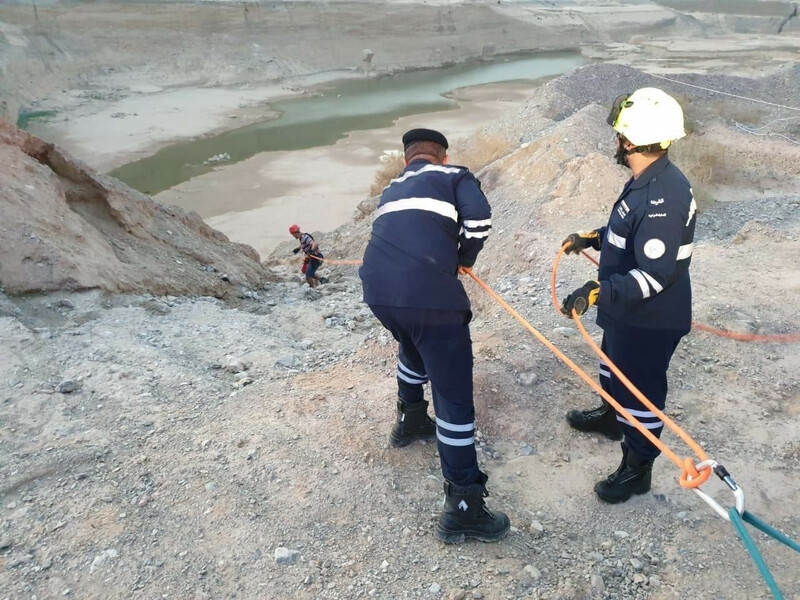 Major General Ali Bin Alwan Al Nuaimi, commander-in-chief of Ras Al Khaimah Police, praised the efforts of the rescue team in the Traffic and Patrol Department, led by Major Tarek Ahmad Al Sharhan. He said the team’s performance was highly professional and lauded their efforts in saving the two men’s lives.